Nintendo is in a tough spot. Its home console is flopping and sales of its much more popular mobile system are still not strong enough to equalize it. The company realizes smart devices aren't going away, but company CEO Satoru Iwata has been publicly against smartphone and tablet platforms for so long that admitting he was wrong isn't likely to happen. Instead, the company's position is that of a stubborn teenager who realizes the truth but whose ego won't allow him to simply relent. And so, in true Nintendo fashion, we are treated to a somewhat vague statement that doesn't reveal much, other than the fact that Nintendo is finally seeing the light. "We hope to actively utilize smart devices, but I don't think it's true that there is no future for game consoles because of smartphones," Iwata said during the most recent Nintendo earnings conference. You see? Even while announcing that Nintendo will finally pursue the likes of iOS for development, he simply can't keep from adding on that last little jab. This is in stark contrast to just one year ago when Iwata noted that Nintendo needed to do "what smart devices cannot do." The thing is, nobody ever said that smartphones were going to make game consoles obsolete, and if anyone has said that, they need a CT Scan ASAP. Nintendo's mythical apps -- which, unless the company truly is insane, would appear for iOS first, if not exclusively -- don't need to take the place of proper Wii U or 3DS games whatsoever. As I've written about before, Nintendo is one of the greatest creators of unique and special gaming experiences, and focusing a bit of its resources on extremely powerful gadgets like the iPhone and iPad will undoubtedly result in some fantastic content. Pikmin 4 doesn't need to appear on iOS, but what about "Pikmin Pocket," with touchscreen controls and a smaller, iOS-specific story? Or perhaps a Mario Party or WarioWare title that makes use of the great touch controls available on smart devices? Nobody wants Super Mario Land on iOS; we want Nintendo games made for mobile. It's not hard to imagine these games selling millions and millions of copies, even at US$4.99 or higher. Yes, that's much less than what a full retail title sells for, but these games would be made by smaller teams and would sell more copies than any Wii U title could ever dream of. The money is quite literally waiting for them. 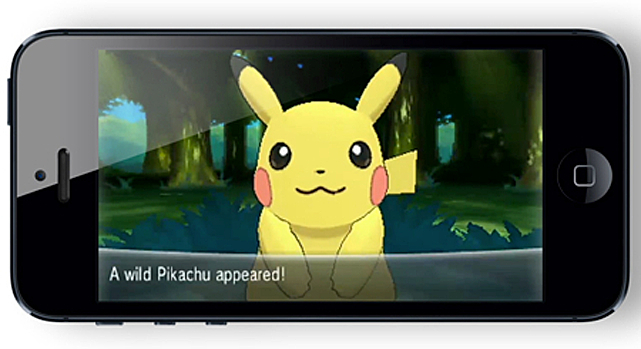 Today we got what might be the first glimpse of Nintendo's moves towards iOS as a platform. With the announcement that GBA4iOS has received a takedown notice from Nintendo, the company has suddenly shown that it cares about who is controlling its intellectual property on Apple's mobile devices. For years now, Nintendo has shown little to no interest in how both official and unofficial app developers use their property. There are hundreds of apps on the App Store that blatantly exploit popular game titles, characters, and other Nintendo content, but unlike many other publishers, Nintendo has let these fly under the radar. That attitude may be shifting now that the company sees value in the platform, and culling emulators would certainly be an important, if unfortunate, step. The funniest thing about all of this is that Nintendo saw the writing on the wall a long time ago. The company knew that smart devices were going to be their biggest competition, and to its credit, it took action. 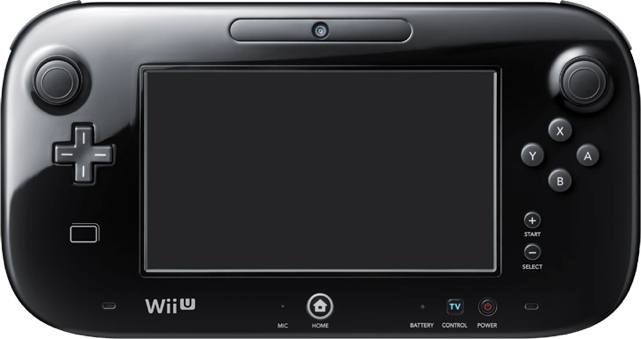 Nintendo built a mobile console with a touchscreen and made a tablet part of its newest home console. It tried to emulate the entire smart device landscape within its walls, and it didn't entirely fail. But the problem is that people ended up with smartphones anyway, and nobody who is considering a tablet for gaming sees the Wii U as an alternative. Now, by attempting to offer everything to us, Nintendo's products are redundant. Low sales leads to lack of developer support which further hurts sales. The company is spinning in the backwater while Apple, Google, Sony, and Microsoft are tackling the rapids head-on. It's a horrible situation for a company to be in, but Nintendo has nobody to blame but itself. The latest example of this do-it-all attitude is the announcement that NFC figurines are coming to the Wii U. The Wii U gamepad has built-in NFC support, and Nintendo is going to try to capitalize on the Skylanders cash cow with fancy little statues. That's fantastic for current Wii U owners, but Nintendo still has to find a way to make the actual system a must-have, and I don't think figurines are the answer. However, these figurines could potentially be a huge hit on iOS devices, where the install base is exponentially larger. The iPhone and iPad don't have NFC functionality, but Rovio and Hasbro got around that by using the front-facing camera for the Telepods figurines. I've used these myself (they're my nephew's, I swear) and the system works splendidly. The groundwork is now set for Nintendo do something good on iOS. Iwata has said they are going to do it (albeit without admitting he was wrong), the company is taking notice of others benefiting from its own IP on iOS, and we all know the games will sell. But it's going to take some time. Nintendo is slow. Really slow. Depressingly, aggravatingly, frustratingly slow. 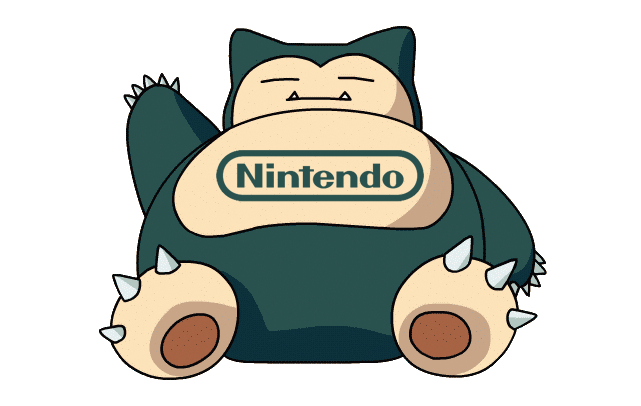 It's like a Snorlax. It will get here when it gets here, and not a minute sooner. The problem is that the world of apps moves faster than the rest of the video game industry, and a casual, plodding approach doesn't usually cut it. Nintendo is capable of great things on iOS, and I'm confident we'll see at least a glimmer of that brilliance before 2014 ends, but the company's app heyday may be several years off, if it ever truly arrives. But for once, those who dream of Nintendo-quality titles on their iPhones and iPads have a reason to dream, and that's something we've not had before.